INFO THAT HITS US WHERE WE LIVE ... To stay focused on the day is a pretty useful piece of advice, since that's where progress is made. Progress, however, seemed elusive in last week's Pending Home Sales number, which declined slightly in November. Yet this National Association of Realtors (NAR) index of contracts signed on existing homes was still a decent 2.7% ahead of where it was a year ago. Plus, we've now seen year-over-year gains in pending home sales for 15 months in a row. True, there's been a modestly slowing trend since the index peaked at a nine-year high last May, but the housing market remains constrained by tight inventory levels in many areas. The end of the year saw investors playing it safe, shifting money into bonds, which bolstered prices. The 30YR FNMA 4.0% bond we watch finished the week up .28, at $105.84. National average fixed mortgage rates moved slightly ahead in Freddie Mac's Primary Mortgage Market Survey for the week ending December 31. Their chief economist feels this was due "...in part to strong consumer confidence in December." Remember, mortgage rates can be extremely volatile, so check with your mortgage professional for up to the minute information. 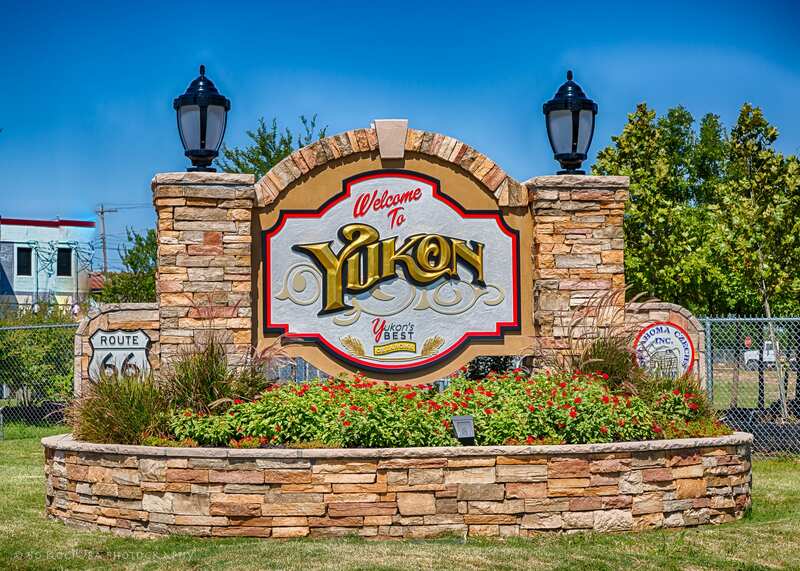 So there you have it, my Dear Reader, YUKON REAL ESTATE MARKET REPORT DECEMBER 2016. Did you notice that the price per square foot moved up by $2.oo? Are you ready to make a move? We will be happy to assist you, your family or friends with any real estate transaction.